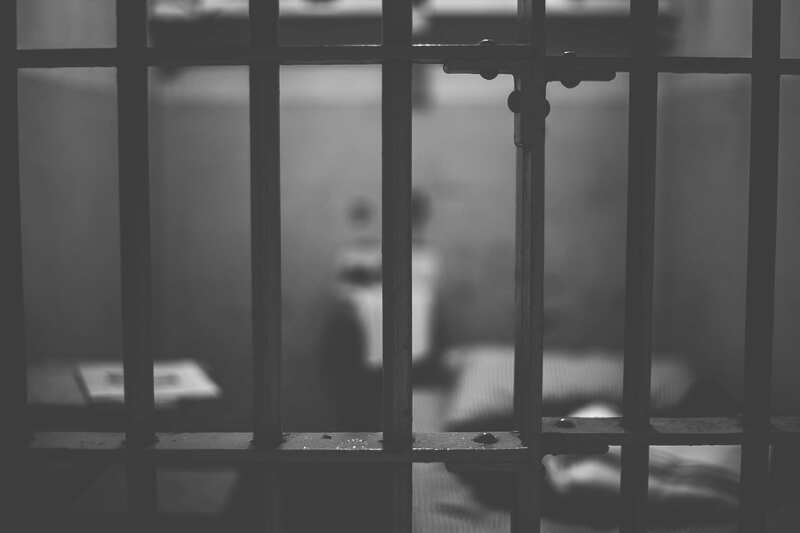 Earl Little’s family is suing Pinckneyville Correctional Center and its former warden, claiming prison administrators know the man’s violent cellmate posed a safety risk. The family of a murdered Illinois inmate is suing Pinckneyville Correctional Center, saying they’ve received hitherto unknown information about the man who killed Earl Little. Little, imprisoned on an armed robbery count, was purportedly choked to death by cellmate Daniel Mueller, 31. Mueller, a convicted murderer, may have broadcasted his intent to kill Little, according to the lawsuit. He was transferred away from Pinckneyville the day after Little’s body was found. The State Journal-Register reports that no charges have yet been filed over Little’s death. However, Illinois Department of Corrections spokeswoman Lindsey Hess says that an investigation into the circumstances remains ongoing. Little’s family say they’ve received little feedback since summer. The 33-year old man left behind two sons, ages 5 and 7. The lack of background or updates from the government is proving a constant source of frustration for his sister, Dana Caley. Caley, notes the Register-Journal, is suing the facility and its acting warden, Scott Thompson. She says “personal sources” prompted the litigation, which suggests that Thompson and prison administrators didn’t do enough to prevent Little’s death. Muller is currently serving a 30-year sentence for the strangulation murder of his then-girlfriend, Kayla Dillon, in 2012. Little, notes WBEZ.org, is one of many who’ve died behind bars in Illinois. The state’s Department of Corrections lists at least 166 people who’ve passed away under its watch from January of 2017 through September of last year. Nearly half the fatalities recounted not apparent cause of death, with the department referring inquiries to specific prisons. But when WBEZ says it followed up on several records requests, the Illinois Department of Corrections wasn’t able to procure basic documents like death certificates and reports. Jennifer Vollen-Katz, director of prison advocacy group John Howard Association of Illinois, says it’s not unusual to hear families complain of lackluster investigations. “Like so many other things that happen in a closed facility, the danger is abuse,” she said. Little was, at the time of his death, beginning a 21-year prison sentence for armed robbery.